Selfieccino is a newly opened cafe in Pitampura near Waffle King. 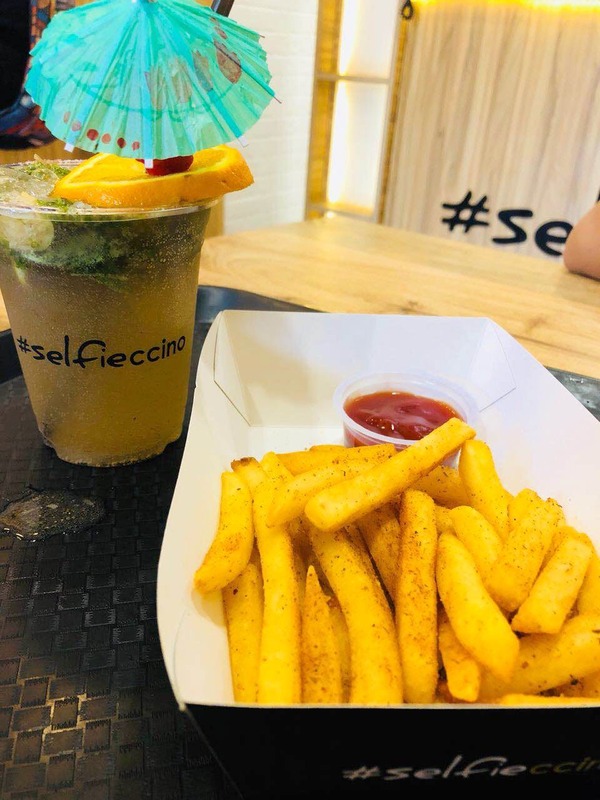 It offers a variety of quick bites like selfie coffee, churros, bubble waffles, and now they have also added items like sandwiches, wraps, fries, and nachos to their menu. They have a nice interior and the staff is humble. The service is pretty quick and everything we ordered tasted really good. And the food is pocket-friendly so don't think twice before ordering a second serving of those fries.